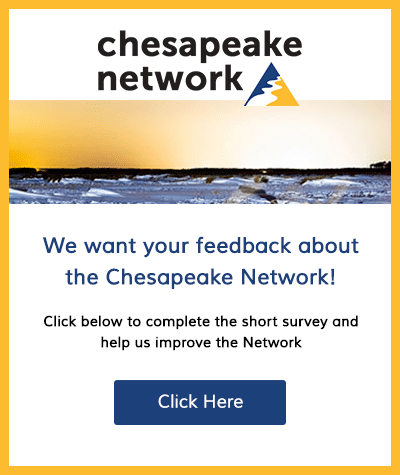 Chesapeake Network User Survey – We Want Your Feedback! Hi Everyone. I noticed that several of the organizations on here are hosting bird walks. We just posted about birding as an entry activity into a healthier lifestyle on our blog, breathingroom.umd.edu. Please feel free to share the post as you promote your bird walks, or use the information as you promote birding in general…. 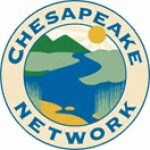 Come Volunteer at the Camp Springs Community Tree Planting! 12th Annual Trash Summit – Last Chance for Early Bird Registration! Volunteer Open House – Pickering Creek is looking for great volunteers! Outdoor Health & Environment Picnic!